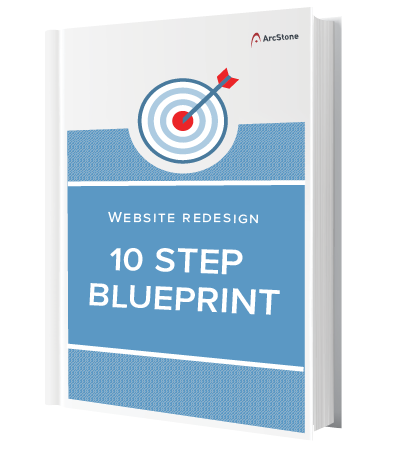 Review our ebook below — no download necessary — and gain insight into crucial aspects of your website redesign. Whatever your motivations may be, this checklist of best practices will save you from some major headaches and help turn your website into a marketing machine poised for long-term success. If you're ready for a project estimate, fill out the form on the right. Open the full ebook here. No need to fill out a form, we trust you'll reach out if you're interested in a project.